Spenard restaurant and music venue TapRoot is "officially closed forever," according to its Facebook page. And later this week, the spot will reopen with a new name. 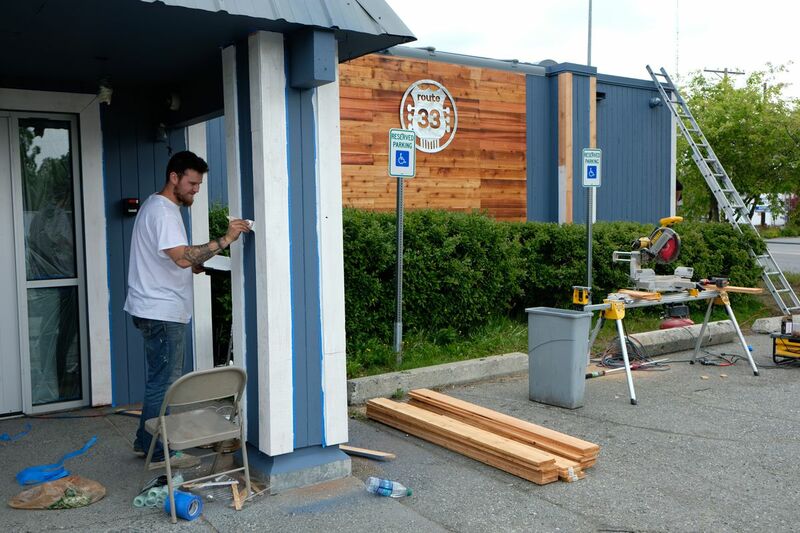 The remodeled space, called Route 33, will have a grand opening Friday and then start regular lunch and dinner hours on Tuesday. Hans Nowka, one of the TapRoot owners, said the spot as it was operating wasn't profitable. "It's done," he said. 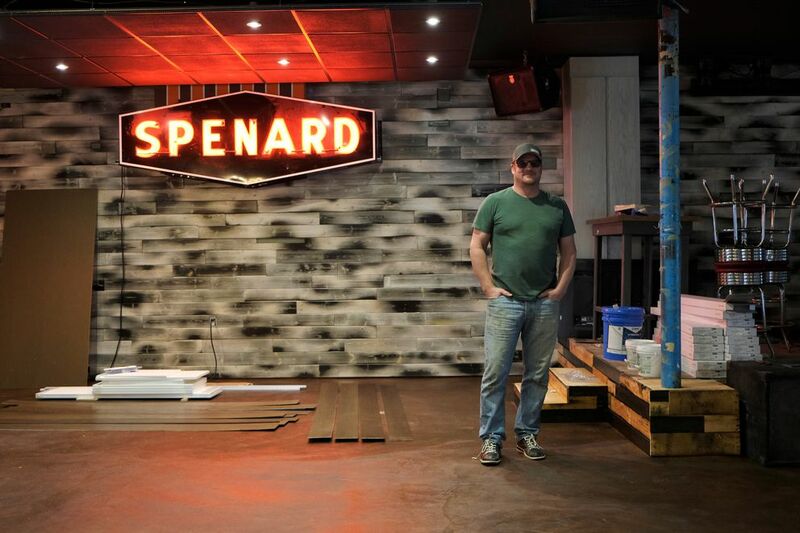 "It's changed and revamped and will hopefully make Spenard a better place." TapRoot has already been closed for weeks during the remodel, and is currently getting a new coat of blue paint over its rust-red exterior. The new name in part comes from the building's address at 3300 Spenard Road. Route 33 will focus more on food and less on music, Nowka said, though it will still have shows on Friday and Saturday nights. There will be a new menu — "Southern style, different stuff," he said — as well as rooftop seating and TVs for customers to watch sports. There won't be any more Wednesday night open mics, at least not for the foreseeable future, Nowka said. The site is currently owned by Nowka and also Martin Severin, corporate records show, but Nowka said Severin won't be involved with Route 33. Severin could not be reached for comment Tuesday.